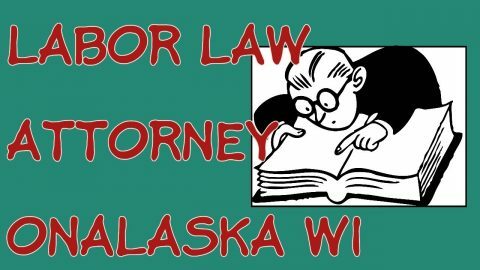 Need an employment attorney in or near La Crosse WI? If you need help with a wrongful termination or an employee rights issue, we can help. Our lawyers are available to assist you.